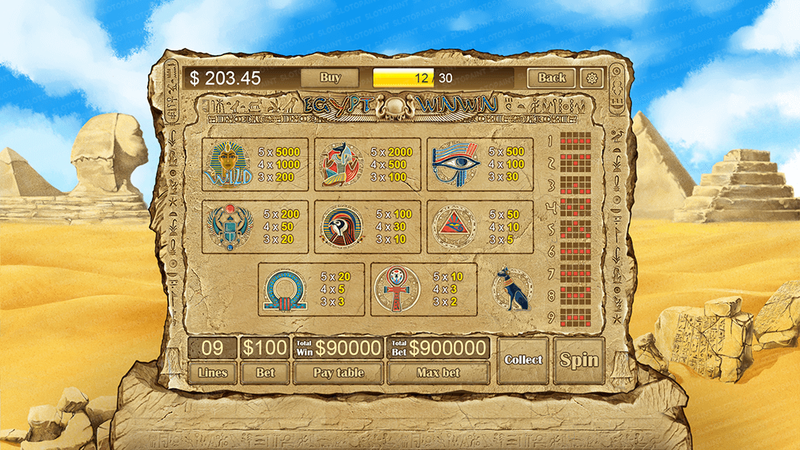 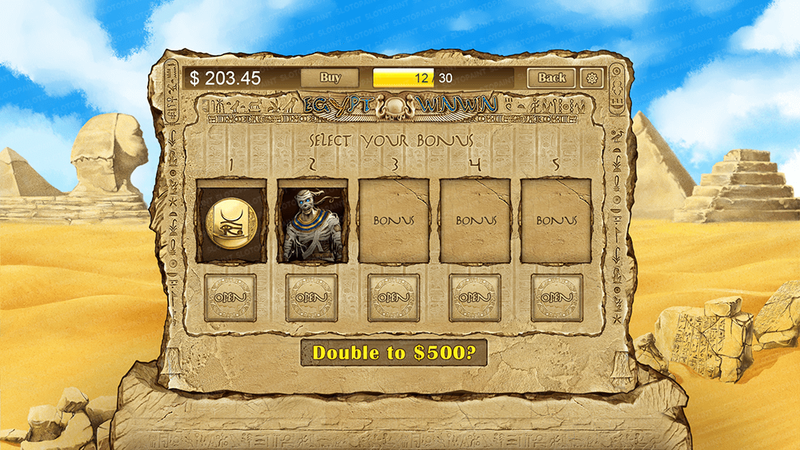 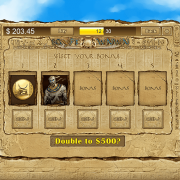 Egyptian slot machine, Egyptian slots games - "Egypt WinWin"
9. 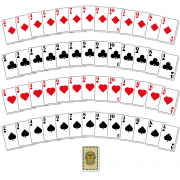 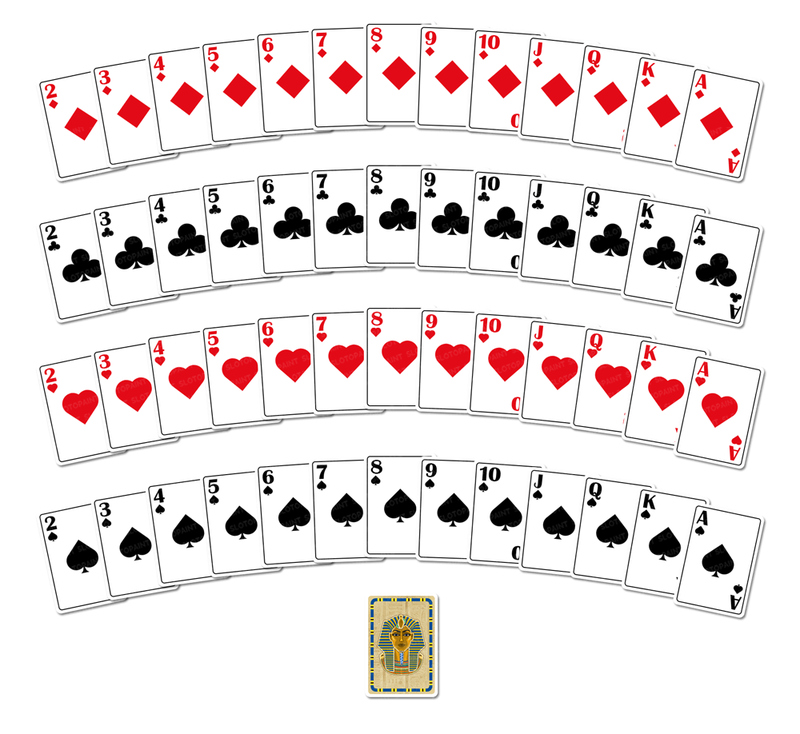 Cards for double game (PNG: 172×247 pixels). 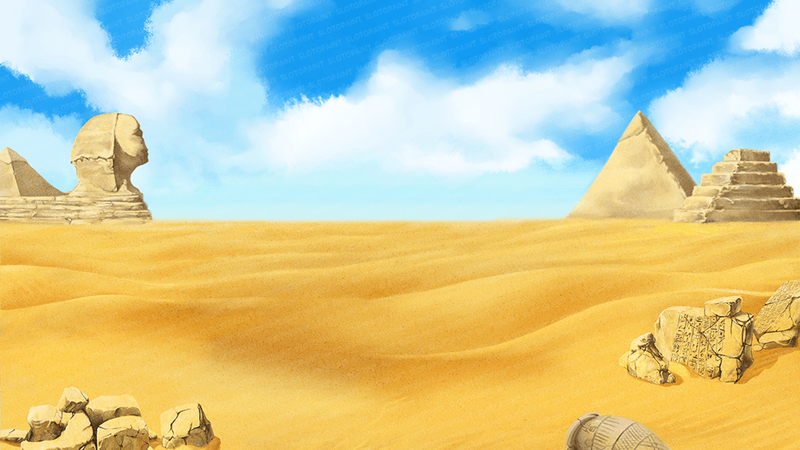 Keywords: egypt, mystic, cats, cross, ankh, scarab, beetle, Pharaoh, anubis, gods, eye, sands, desert, pyramids, sphinx, ruins, mummy, cards, clubs, hearts, diamonds, spades. Categories: History, Mythology, Vector Slots. 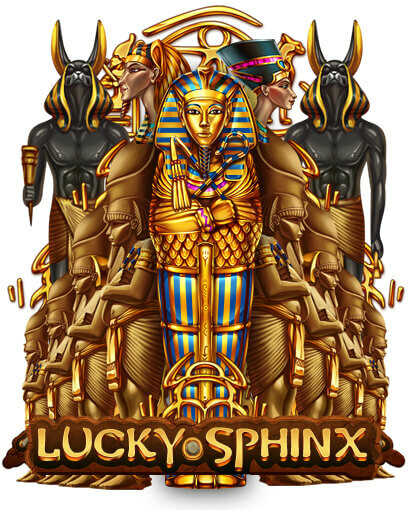 Tags: ankh, anubis, beetle, cards, cats, clubs, cross, desert, diamonds, egypt, eye, gods, hearts, mummy, mystic, Pharaoh, pyramids, ruins, sands, scarab, spades, sphinx. 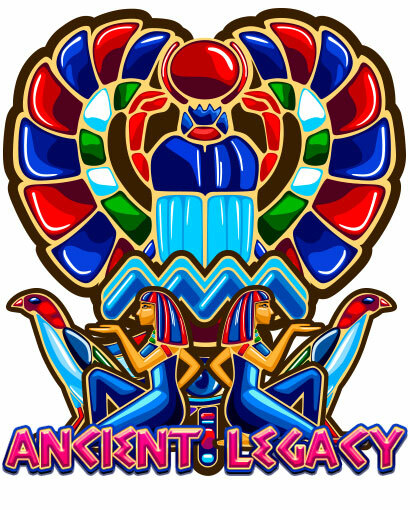 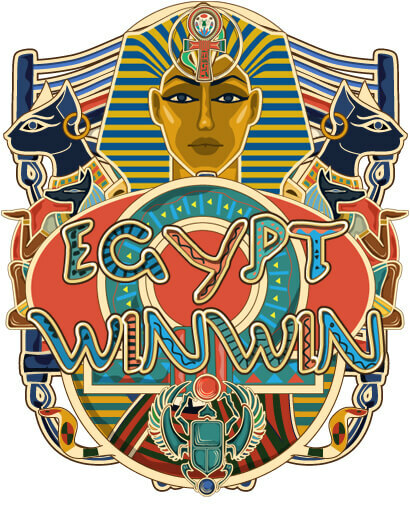 We offer you to familiarize yourself with our new set of graphic materials and illustrations, specially developed for the game slot machine “Egypt Win-Win”. 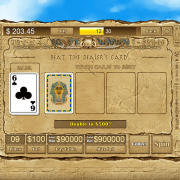 This slot machine is made in vector stylistics and is fully ready for purchase. 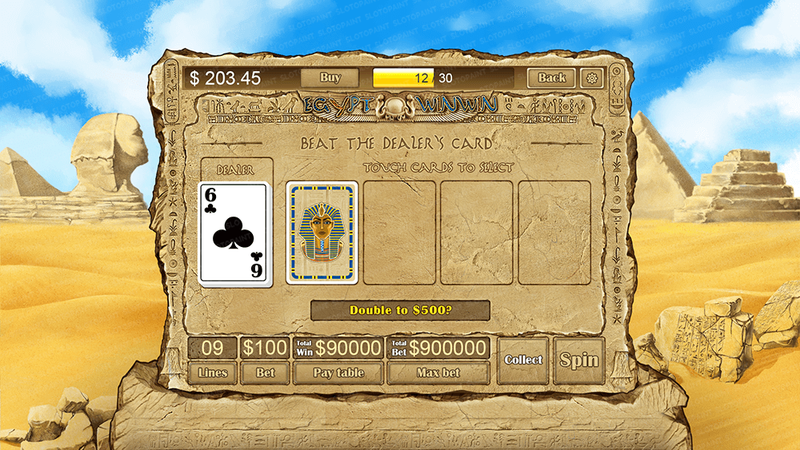 As a performance, we used the Egyptian theme, as one of the most popular on the market of slot machines. 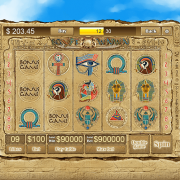 At your disposal will be available: a set of themed game symbols, background image, game interface with controls and navigation, as well as additional bonus games and auxiliary tables of rules and payments. 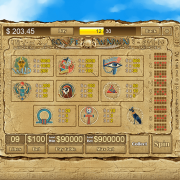 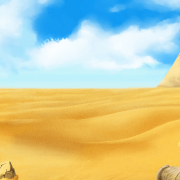 Become a Pharaoh in the new game!